Li Bai (also known as Li Po), wrote poems celebrating the joys of friendship, nature, solitude, and good wine! 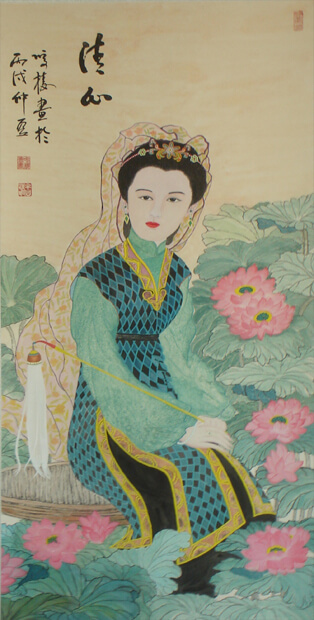 A Poem of Changgan is written in the voice of an eighth-century Chinese woman who is speaking to her husband. This poem is often studied in grades 11-12, particulary for how juxtaposed image can convey emotion. Add A Poem Of Changgan to your own personal library.